This post may seem a bit unusual to some. My goal with this blog is to help my readers not only save money by using coupons and sale cycles, but to also share thing that have worked for me and my family. 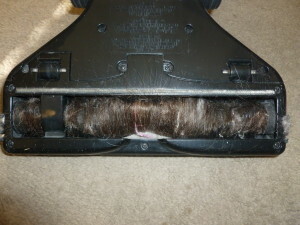 Just last week I bought a new cordless vacuum for quick cleanup of stray crumbs and cat litter. With 2 kids and 3 cats, we certainly have an abundance of both. Before purchasing my new vacuum, I did my research. I read a ton of reviews before making my decision. By the end of the week, I was beginning to doubt my choice – my new vacuum wasn’t picking up debris as efficiently as it first did. I turned it over and discovered why…hair. There are three of us with long hair, and the beater bar was covered with hair. My biggest challenge at this point was trying to remember where I put my Seam Ripper. If you haven’t tried it, I highly recommend it. A simple Seam Ripper (a $3 or $4 tool found at a fabric store or on Amazon) can save you a lot if time. 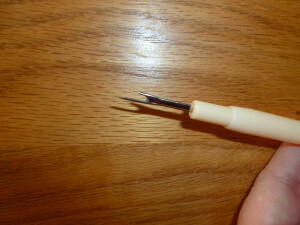 Prior to owning a seam ripper, I would tug and pull and try to remove the hair any way possible. 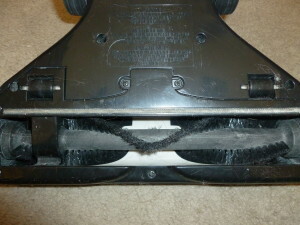 A few minutes of cutting through the fuzzies and hair, and now the vacuum works as good as new. If gift cards are on your Christmas gift list, Fry’s may be the best place to shop. From November 20 through December 10, you can earn 4x fuel points on hundreds of Gift Cards. 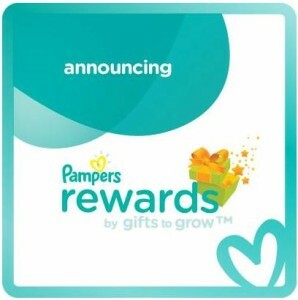 Even if you are not giving gift cards, purchase some for yourself, earn the fuel points and use the gift cards for your every day purchases. Either way, you win. The Wednesday deal at My Coke Rewards is a coupon for a FREE 12-pack of Coke products. This one will go fast, so do not hesitate if you are interested! This is a Wednesday only deal (or while supplies last). If gift cards are on your Christmas gift list, Fry’s may be the best place to shop. 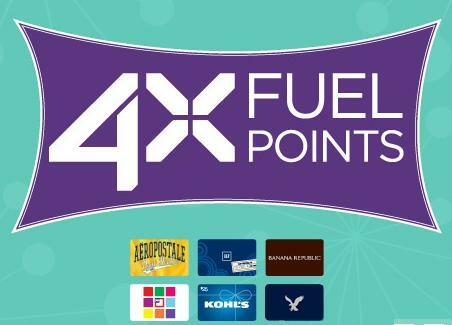 Starting November 20, you can earn 4x fuel points on hundreds of Gift Cards. Even if you are not giving gift cards, purchase some for yourself, earn the fuel points and use the gift cards for your every day purchases. Either way, you win. 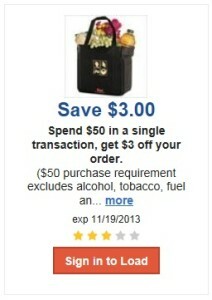 Spend $50 in a Single Transaction, Get $3 Off Your Order (exp. 11/19/13). Thanksgiving isn’t even here yet, but Home Depot is ready to help us save on our Christmas lights. If you need or want to replace some old strands of Christmas lights, Home Depot is running their annual Christmas Light Trade-In event. The event ends November 17, 2013. Just bring your old, broken or used incandescent holiday light strings to be recycled at Home Deopot and receive a discount on a single receipt in-store purchase of LED lights. Limit of 5 discounts per customer. Check for the coupon tear pads and recycle boxes just inside the front door. Discounts are $3 Off Home Accents Holiday LED Lights, $4 Off Martha Stewart Living or GE LED Lights, and/or $5 Off Ecosmart or Lightshow LED Lights.